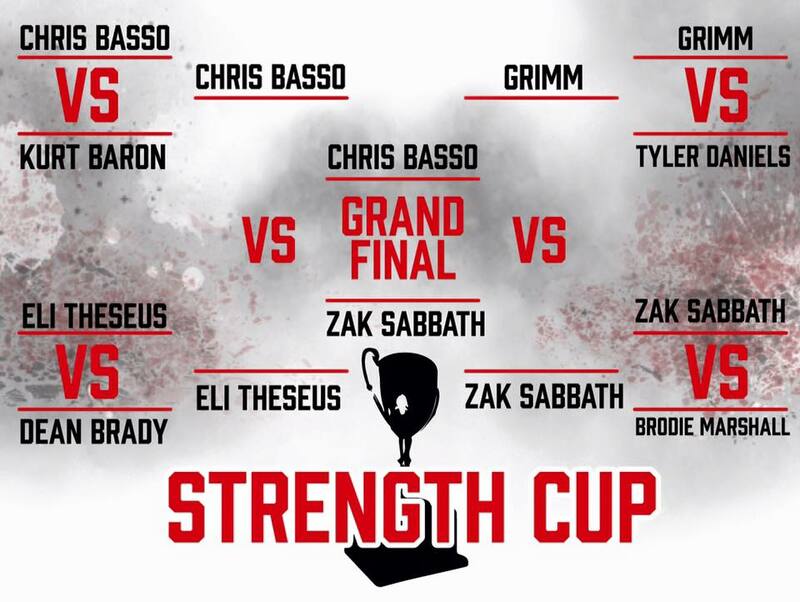 Grand Final of the 2018 Strength Cup. 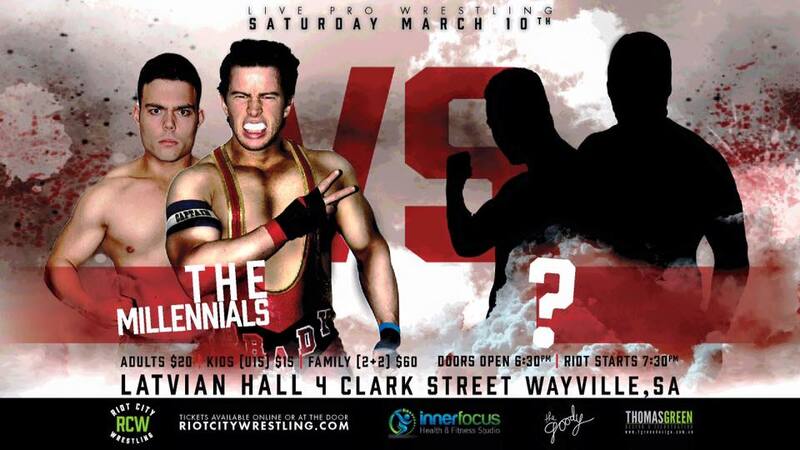 The Millennials get another shot at becoming number one contenders for the RCW Tag Team Championships on March 10. It looks like we will have to wait and 'C' who their opponents will be on the night. 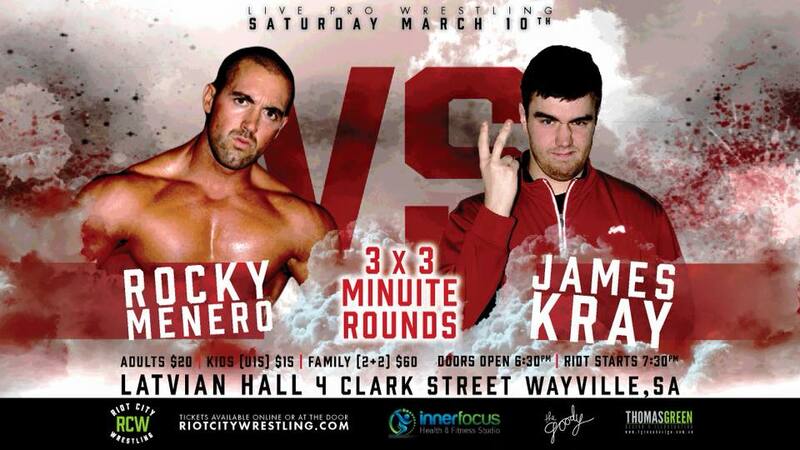 In recent months, James Kray has pinned Rocky twice, and he's been telling anyone and everyone who would care to listen. 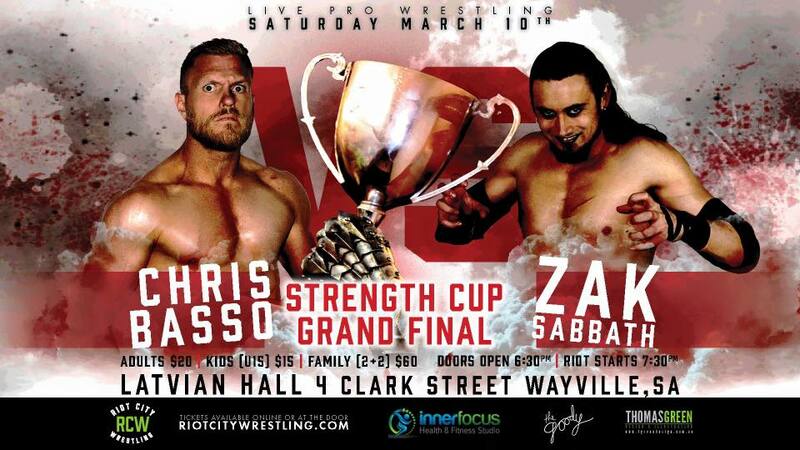 Now he steps into the ring one on one against the South Australian Wrestling Icon and has a chance to back up his big mouth. 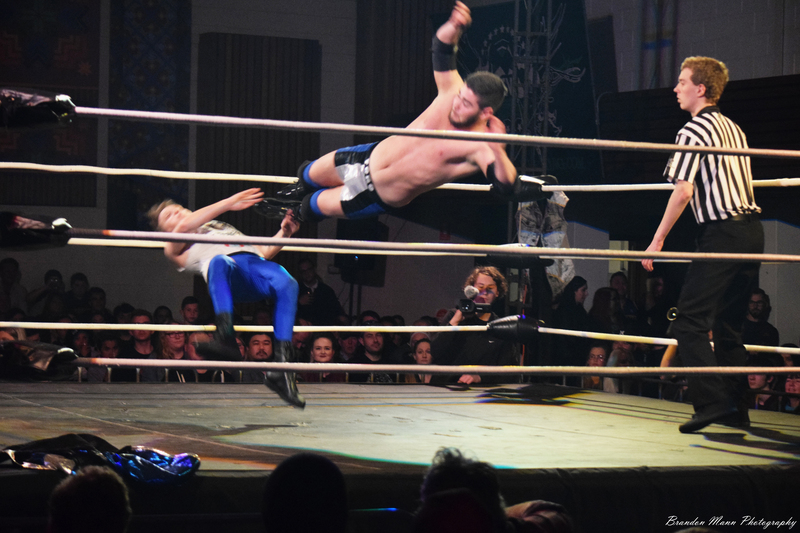 Normal pro wrestling rules still apply and the referee can issue a yellow card for any breaches of the rules. A red card will be issued to a wrestler, disqualifying them from the match, if they accrue 3 yellow cards. 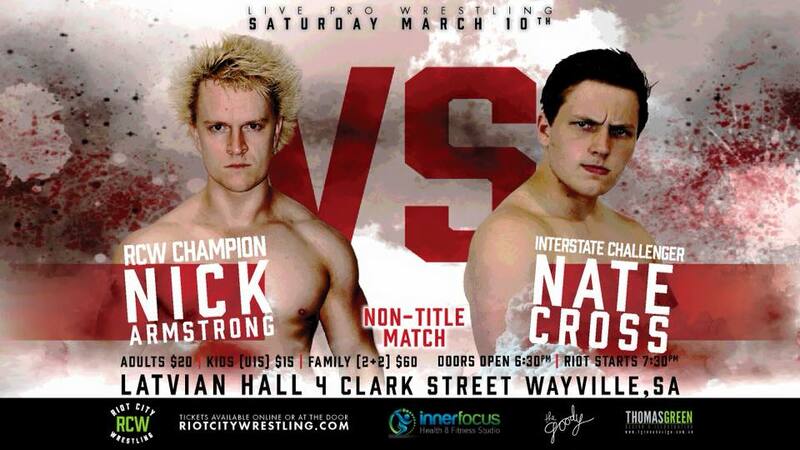 In a non title match, Nick Armstrong takes on one of Melbourne’s fastest rising stars in Nate Cross. 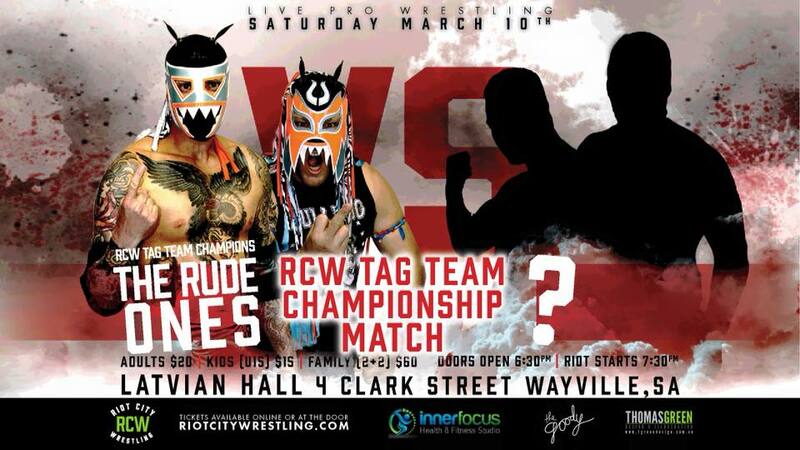 Cross is making his RCW debut and is hoping to impress both fans and management against the 3 time champ. 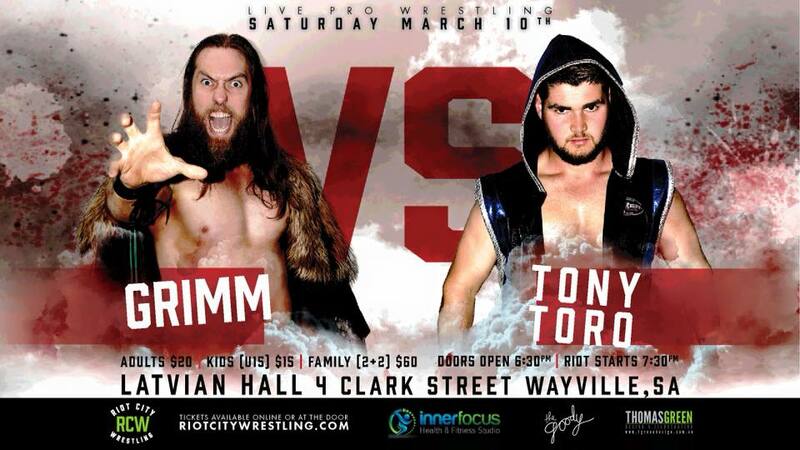 In his first match since siding with Jimmy C, Tony Toro takes on GRIMM! 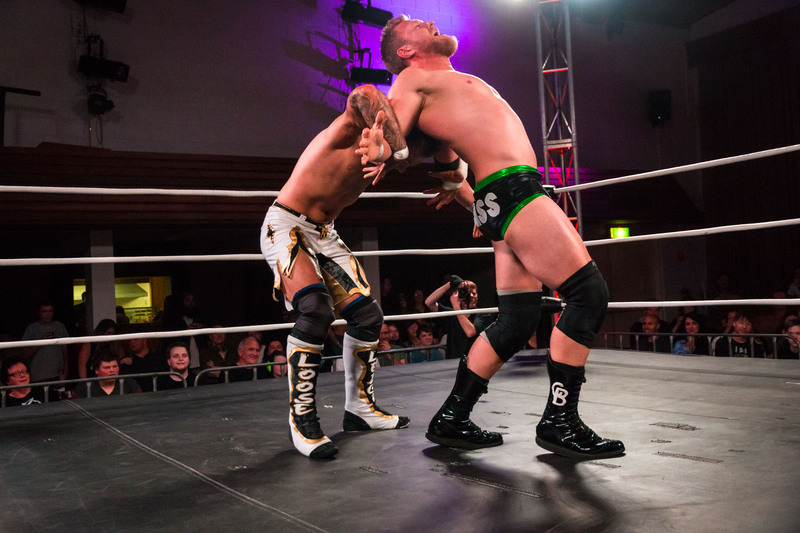 The Raging Bull vs the ViKing! The Rude ones Vs ? Originally scheduled to defend the belts against The Millennials, the Two-Time-Tag-Team Champions (say that 10 times quickly!) 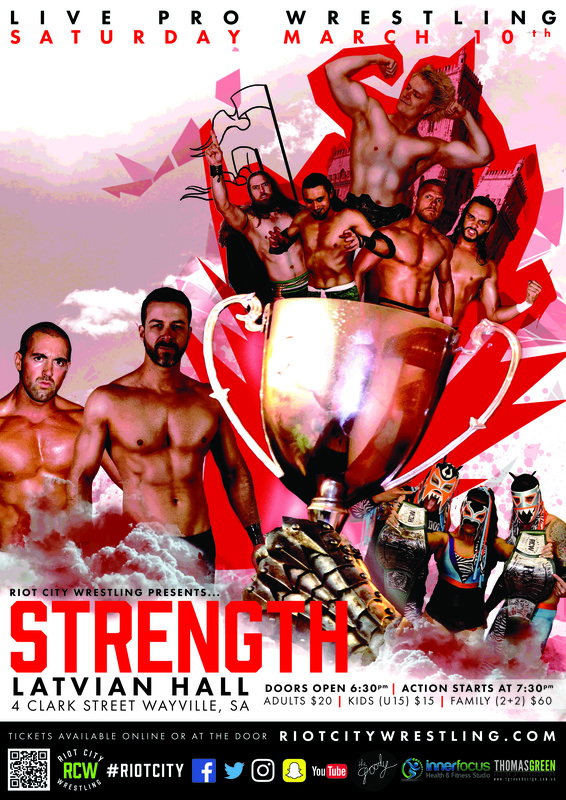 find themselves without an opponent on March 10. The Rude Ones being fighting champions, have chosen to still defend the belts against an, as yet, unnamed team. With mere days to go before the event, it looks like the first time they know see their opponents, will be the moment they walk through the curtain.